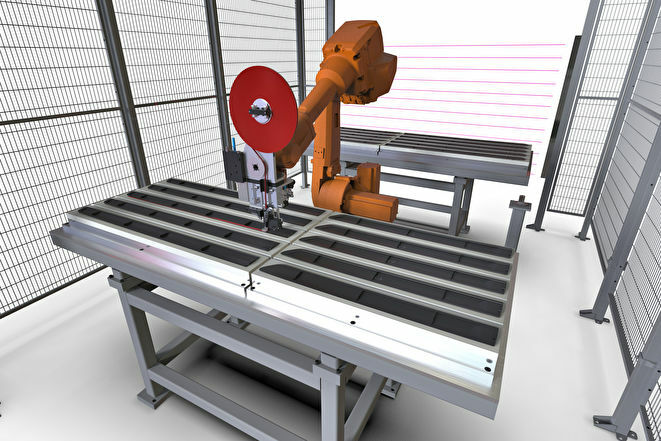 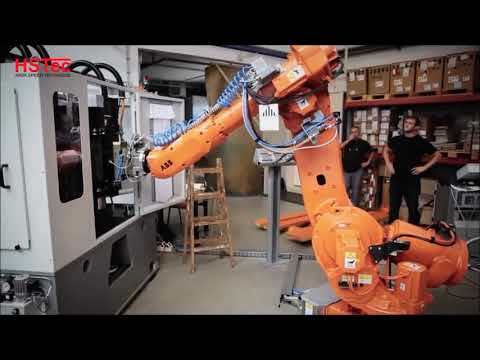 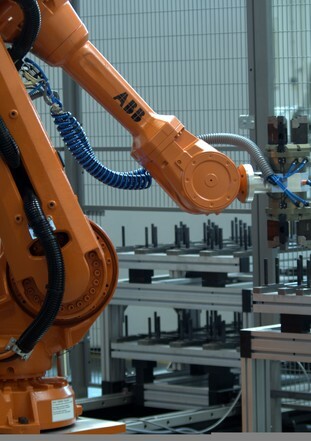 Robotic automation of production processes. 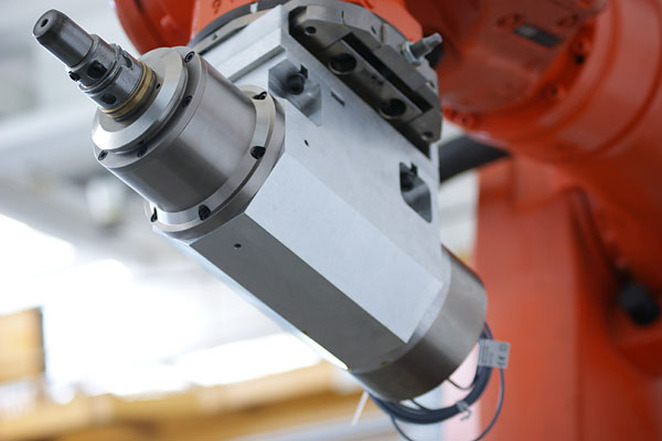 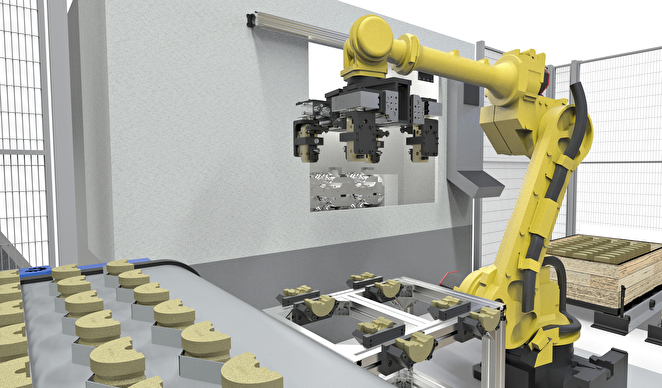 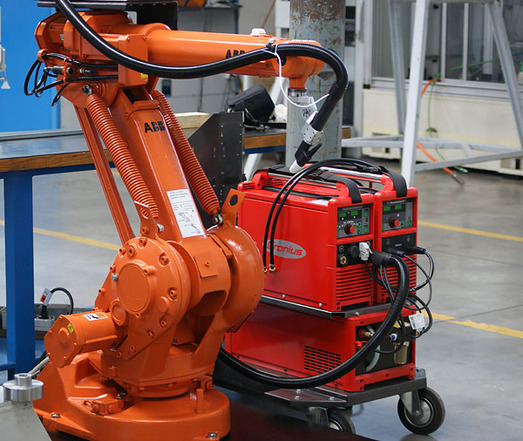 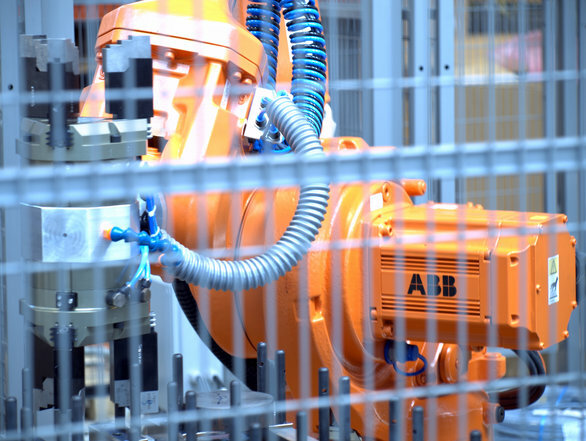 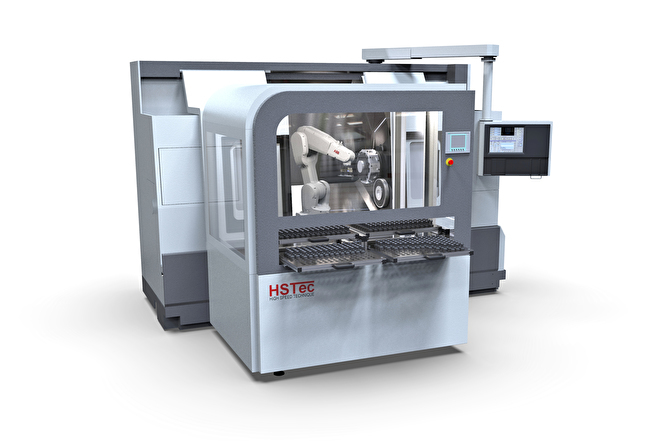 We offer custom solutions for the implementation of robotic systems and cells for technological processes: machine tending, handling, machining (milling, grinding, polishing), welding and foundry processes. 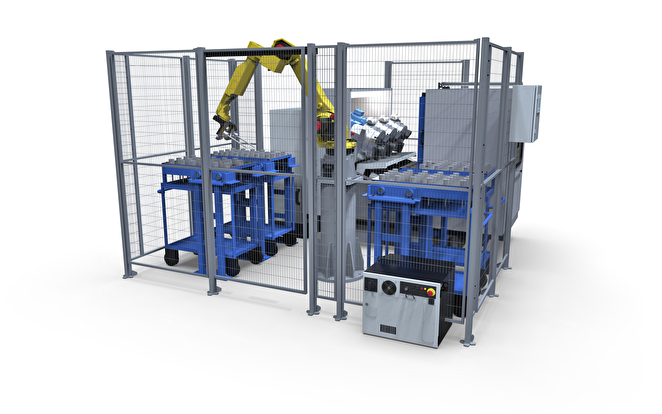 High safety standards according to current regulations apply to all our cells.